Learn more about our 340+ mile journey from the vibrant shores of Lake Michigan in Milwaukee to the coast of the largest (by surface area) freshwater resource on the planet, Lake Superior. Alyssa has a passion to combine her love of outdoor recreation with the importance of ecological restoration in our environment. She graduated from UW-Milwaukee’s Conservation and Environmental program where she worked for the Outdoor Pursuits program. Since graduating, she has been assisting the county parks in natural areas restoration efforts. 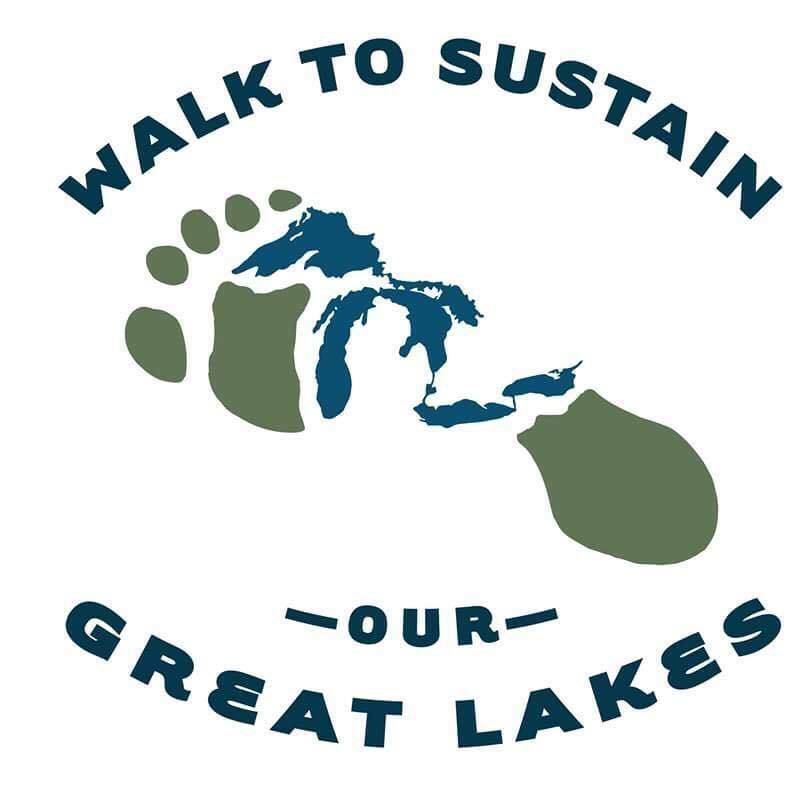 She is inspired by the numerous community organizations that are helping to save our Great Lakes and hopes that this walk will contribute to raising awareness about clean water conservation. Julia is an avid outdoorswoman and ecologist that has been living on Lake Michigan in Milwaukee for over 8 years. She graduated from UW-Milwaukee’s Conservation & Environmental Sciences Program in 2012 and has since been working in urban natural resource management for Milwaukee County Parks. Julia is passionate about connecting people to the natural world in their communities and hopes that her walk for the lakes will inspire, inform, and invigorate others to take action for the Great Lakes and freshwater conservation.